I remember when I was a kid I was always out on my bike with my friends, I absolutely loved cycling even into my adult years. Since the children came along and life got busy, unfortunately it’s something that has taken a back seat. 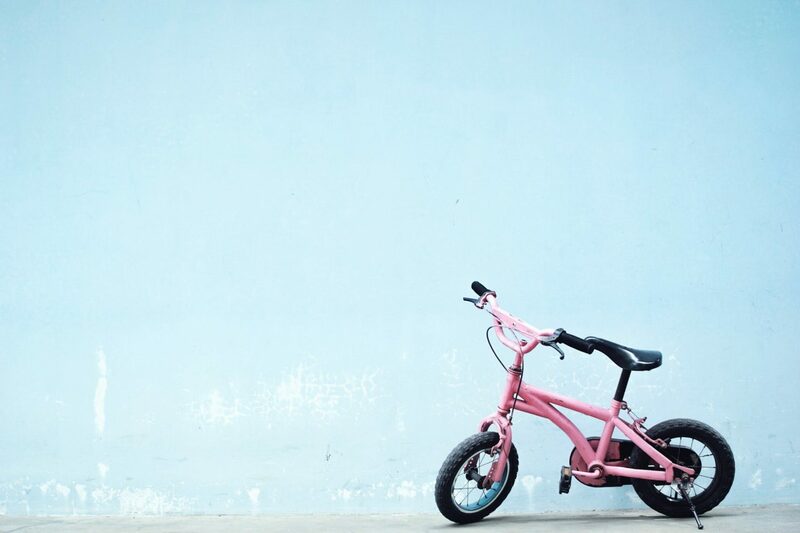 Now that the kids are getting older, I would really like them to have that same passion for cycling as I did and it’s definitely something we want to start encouraging. 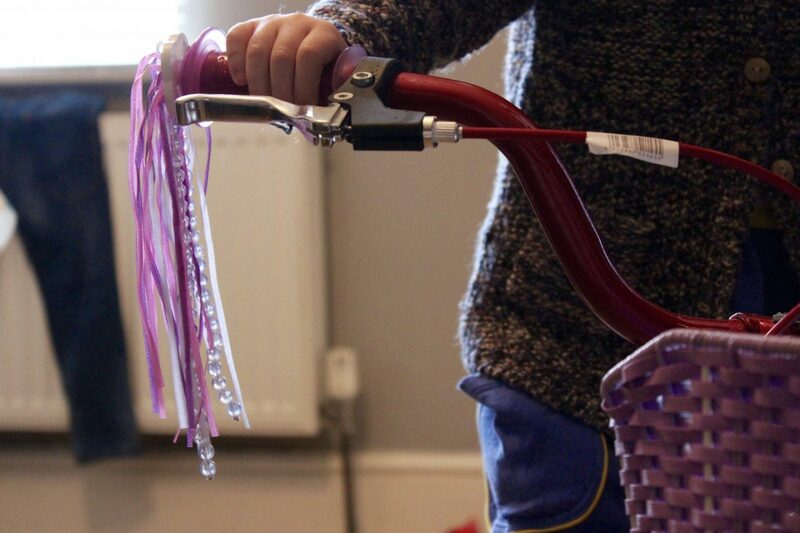 The children do have their own bikes at the moment and are practicing riding them regularly. However, they will need new ones pretty soon as they are growing so quickly! It’s difficult to know where to start with choosing your mountain bike as there’s just so many out there – do you go for front suspension? Electric? Full suspension? You will need to start by figuring out what size bike you need. To do this, it’s best to go into a bike store and try some out and figure out what’s comfortable for you. You’ll also need to consider wheel size and tyre type, which really comes down to personal preference. Do plenty of research and you’ll be sure to find the perfect bike for you, and for your family. Once you’ve got your bike sorted, it’s time to start buying all the other accessories that you’ll need. Gloves, lights, helmets and mudguards are just a few of the things that you’ll need to invest in. Check out Halfords beginners guide to mountain biking for a full gear checklist. Before heading out on the trails, it’s super important to practice first, especially for children. Practice on flat terrain first and make sure that you and your children are confident. A bike park is a great place to progress to once they have built up some basic skills. Children can practice on different obstacles here before moving on to a proper bike trail. There are many trail centres across the country, some man-made and some natural. Each trail centre will have different routes of varying difficulty. As a beginner it’s always best to stick to the green or blue routes. If you’re heading out as a family a green route would be a great place for everyone to start before you move on to more complex routes. For more information on getting started with mountain biking, check out Halfords beginners guide. Such a cute bike! Maybe a stunt scooter next time?